Prince Harry and Meghan Markle Royal Wedding: Somerset teenager who was left homeless at 15 receives an invite to event Windsor Castle. Find out What's On In Bath, Restaurants, Shopping, Sightseeing, Sports, Events, Nightclubs, Places to stay, Hotels in Bath, with our comprehensive website. Whether you live in Bath, are visiting or looking to move here, you will be able to find places to stay, the best places to eat and drink, properties to buy or rent, local news & events, activities for the whole family, unique places to shop, beautiful scenic locations, historic landmarks, city centre entertainment, attractions and more! A true Georgian gem, this historic city still preserves all the charm of its 18th century past. 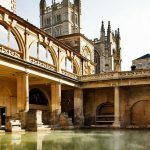 Drawn in by the fascination of its Roman ruins, the beauty of its buildings, and the oasis of the new Thermae Spa, visitors come to Bath searching for culture, relaxation, and a quintessentially English experience. Whether you are looking for a romantic getaway, a cultural break or an indulgent spa experience, there are many hotels in Bath to suit all tastes. 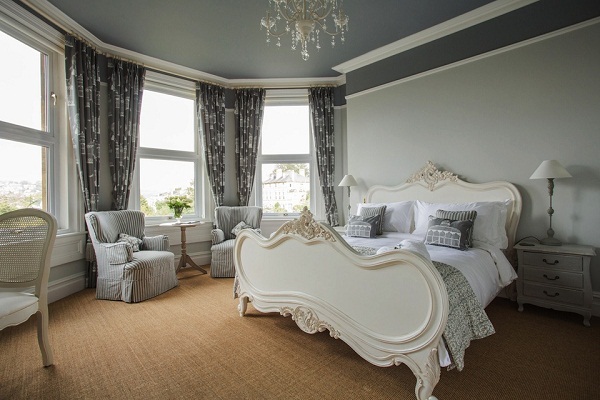 Visitors to this beautiful city will be spoilt for choice when it comes to the wide variety of accommodation. If you’re looking for inspiration for new places to go, days out and things to do, there's no shortage of activities in Bath. Whether it's day or night, summer or winter, with your friends or with your children check out our listings. 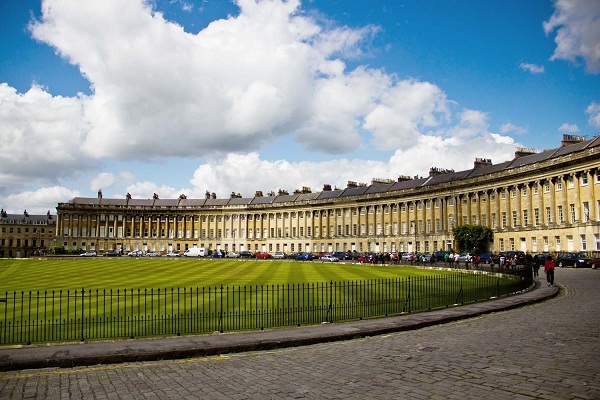 Whether you’re looking for things to do in Bath such as events and attractions or are planning where to stay in Bath, you’ll find everything you need for your Bath holiday on Whats On In Bath.com. Make sure to discover Bath’s diverse neighbourhoods, from tranquil suburbs to central areas full of shopping, entertainment and dining options. Bath have a huge range of options for food and drink. Bath has a huge choice for food and drink, including historic classic pubs offering a range of locally brewed real ales, beautiful stylish restaurants, hidden gems in the countryside, riverside eateries, family friendly pubs, Chinese restaurants and takeaways, Indian Cuisine, Japanese & Italian restaurants, Cafes, Deli’s, Food vans…. The list goes on! Local seasonal food and live music in the old railway station at Green Park. Based in central Bath, the Brasserie is just 5 minutes stroll from the Roman Baths. 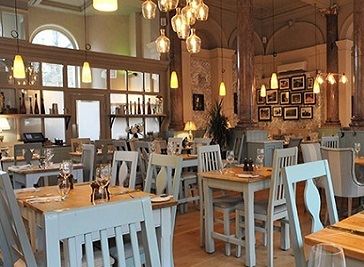 Loch Fyne Bath is set in a landmark Grade II listed building in the heart of historic Bath. 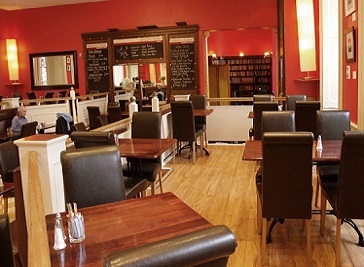 The restaurant has a grand and inviting feel to match the warm ambience of the venue. 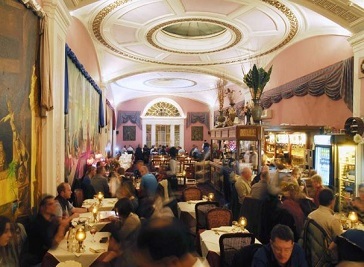 Welcome to Bath's most unique Indian Restaurant, set in a vaulted, three domed, Grand Georgian ballroom, with massive hand painted Indian murals along it's walls. 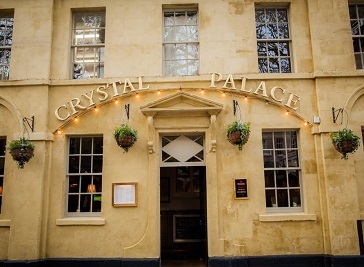 Near the Roman Baths and Bath Abbey, The Crystal Palace is one of the city’s true gems. Our menu stays true to traditional tastes, with classic English dishes. 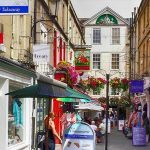 Whether you’re looking for things to do in Bath such as events and attractions or are planning where to stay in Bath, you’ll find everything you need for your Bath holiday on What’s On In Bath.com. Make sure to discover Bath’s diverse neighbourhoods, from tranquil suburbs to central areas full of shopping, entertainment and dining options. Bath have a huge range of options for food and drink. 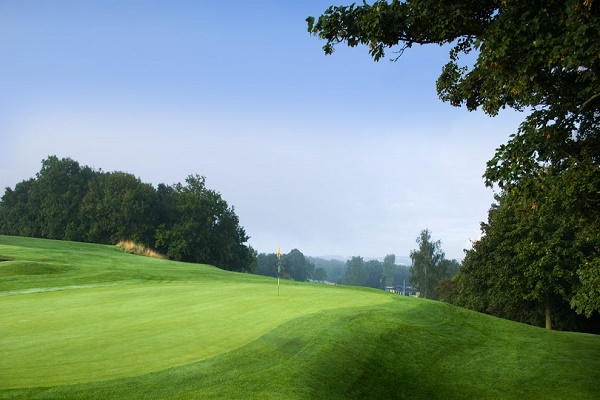 Bath has an extensive range of things to do with a selection of places to eat and drink, adventures and activities, plan your stay and visit to Bath.